The 20th China Hi-Tech Fair (CHTF 2018) is being held from November 14-18 at the Shenzhen Convention and Exhibition Center with the theme "New Development Concept for High Quality Growth." 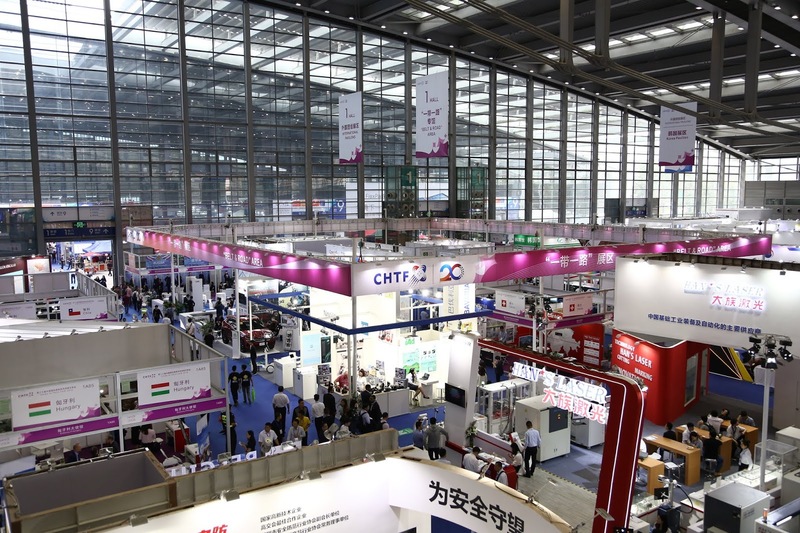 This year's CHTF consists of exhibitions, forums, professional meetings, supporting activities, talent exchange meetings and overseas fairs, and features advanced manufacturing, next-generation information technology, AI, life sciences, new materials, new energy, as well as integration of real economy and future industries. The IT exhibition presents themed areas like AI, smart manufacturing, smart automotive, sports technology, big data, cloud computing, IoT and blockchain; the environmental exhibition highlights new technologies for water control; the advanced manufacturing exhibition has special areas for laser exhibition, smart manufacturing and industrial robots. CHTF 2018 showcases the most exciting new technologies for business, daily life, education and entertainment scenarios, such as the AI face recognition system, the 3D fitting room, the level 4 automated driving system, the AI early learning robot and the underwater drone. In addition to global leading companies such as Microsoft, Tencent and Baidu, CHTF 2018 also gathers many unicorn companies in the AI industry, including Cambrian, Horizon Robotics, SenseTime, iQiyi and Royale, to impress the visitors with an "AI Technology Moment." A technology start-ups exhibition is also being held during the fair to provide a platform for communication and cooperation between technology start-ups and venture capital institutions.